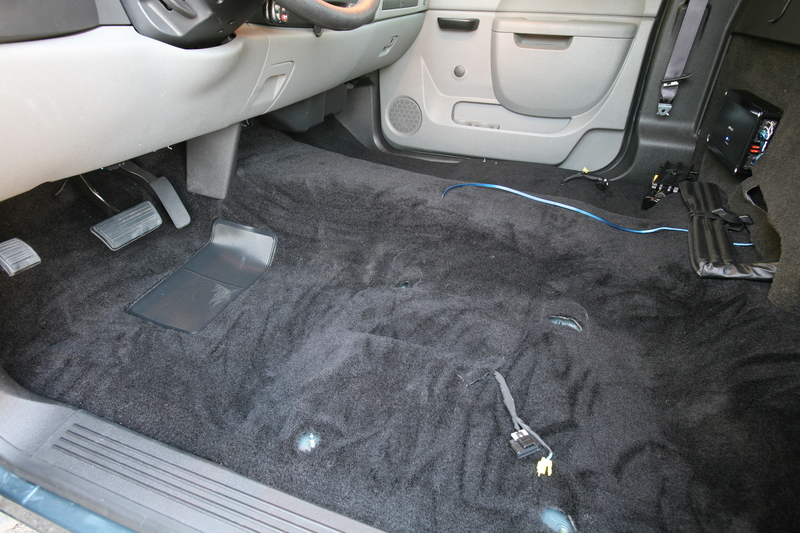 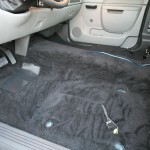 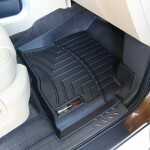 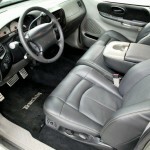 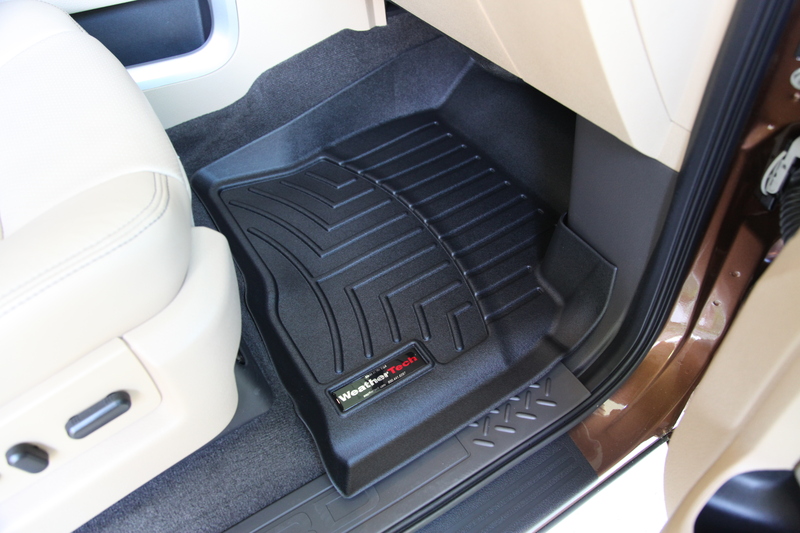 Weather Tech floor liners protect your interior. 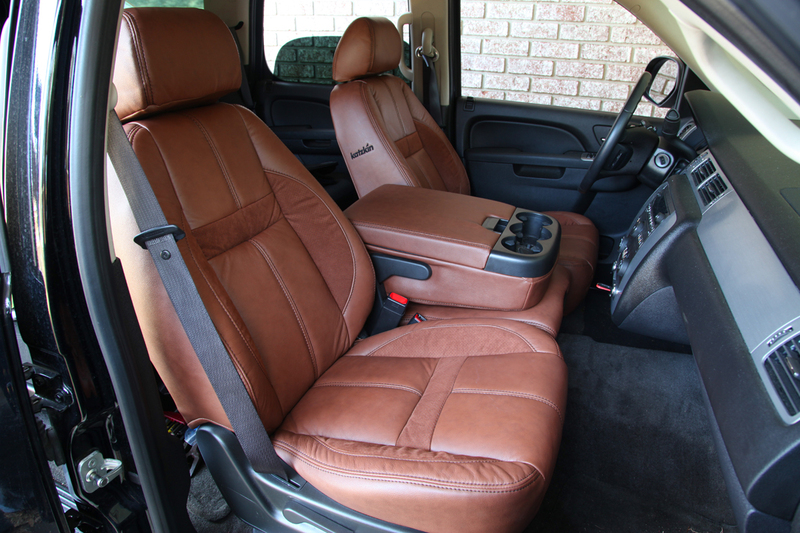 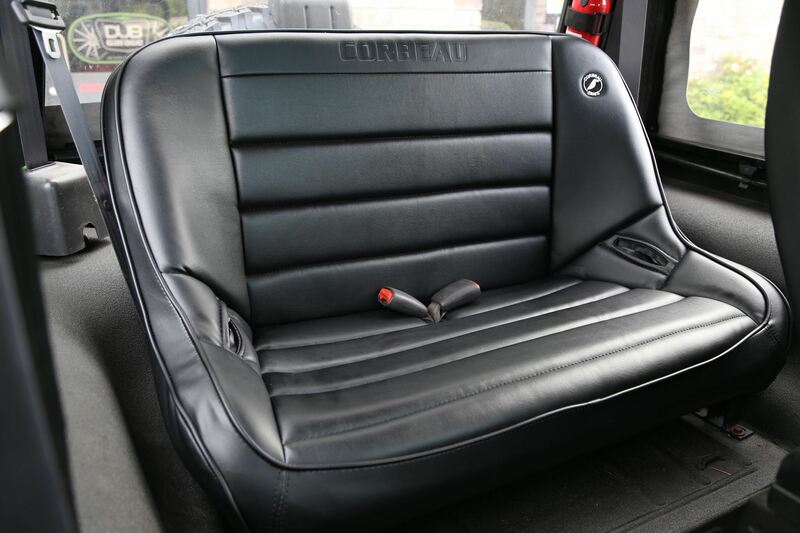 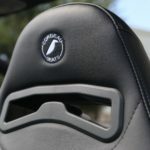 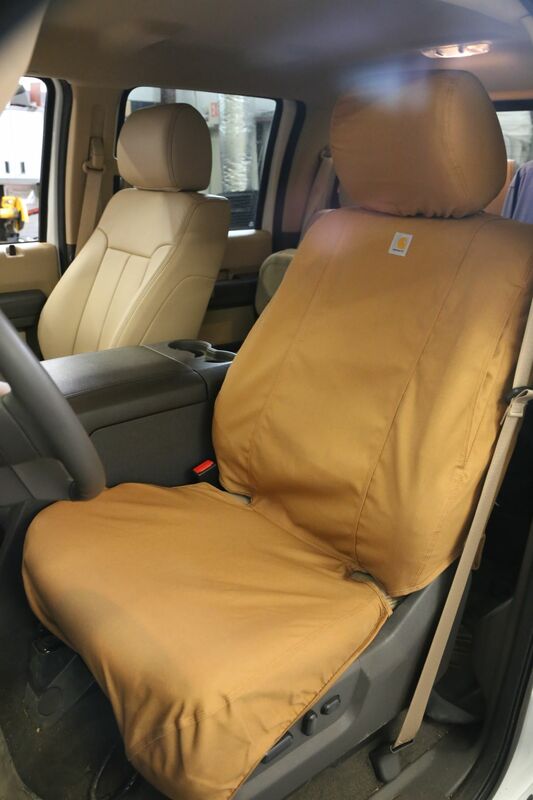 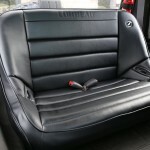 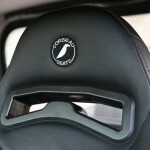 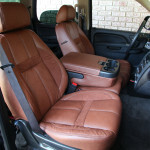 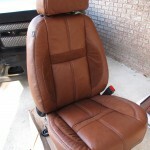 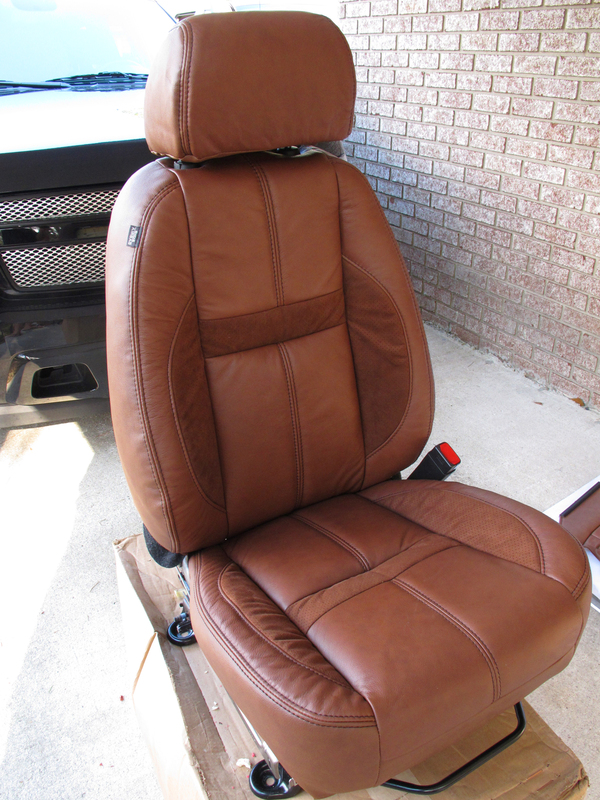 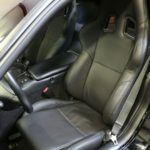 Katzkin leather seat covers can transform your boring cloth seats. 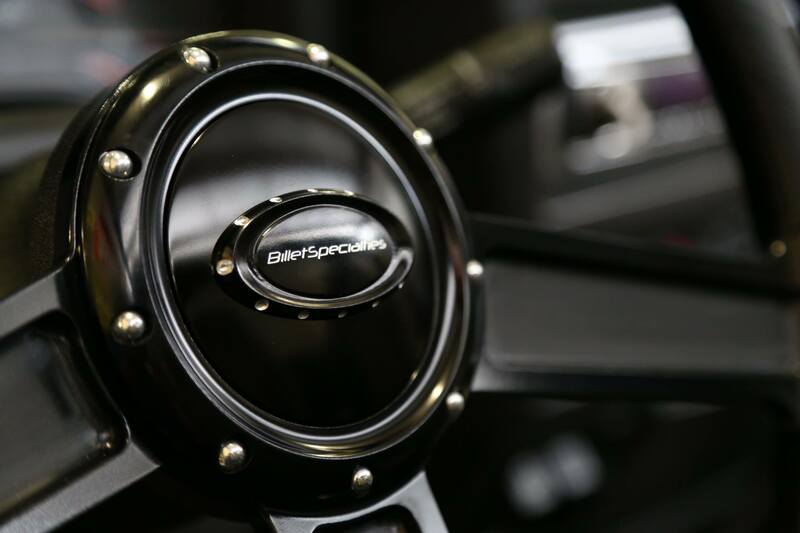 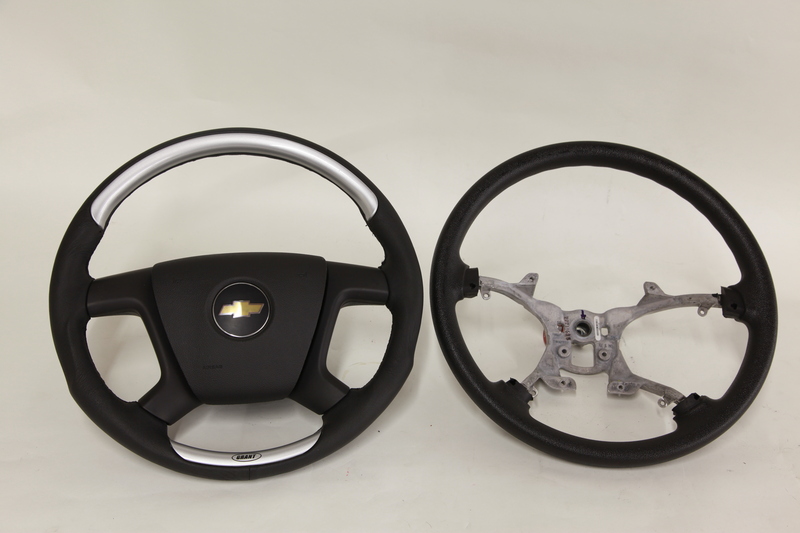 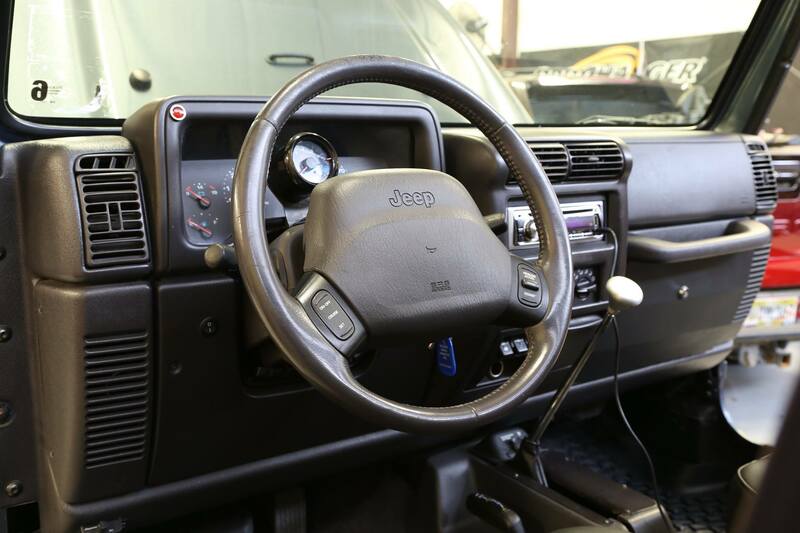 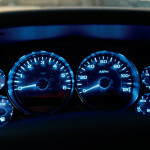 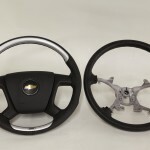 A new steering wheel can both improve the interior appearance and reinvigorate the driving experience. 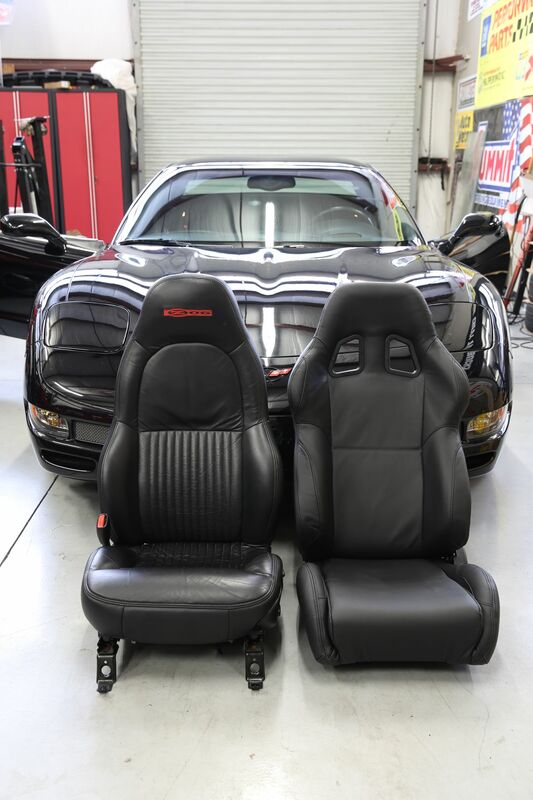 Perhaps you need racing seats and harnesses for your track car. 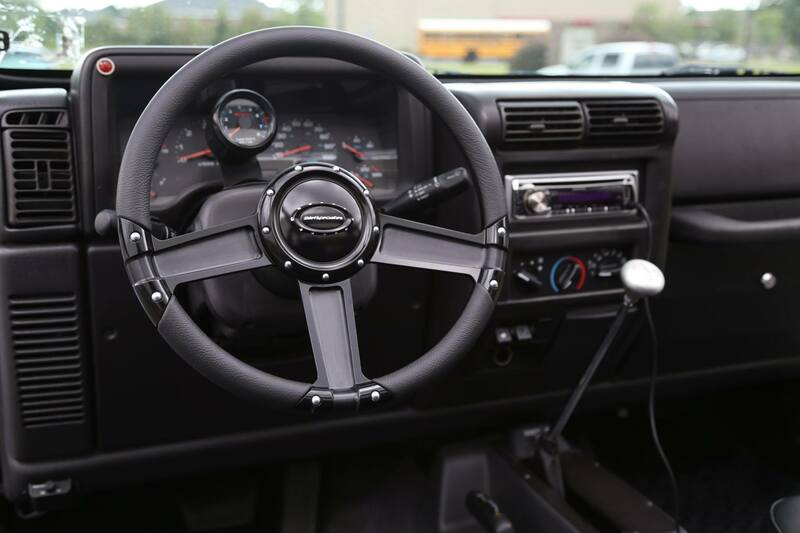 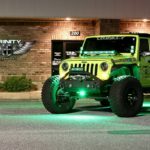 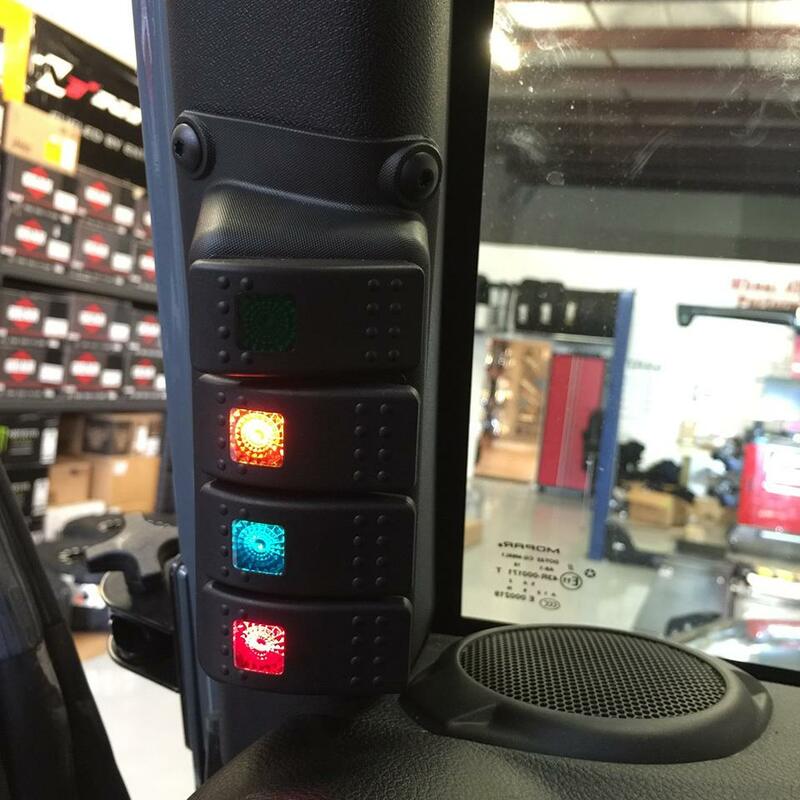 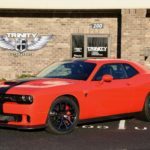 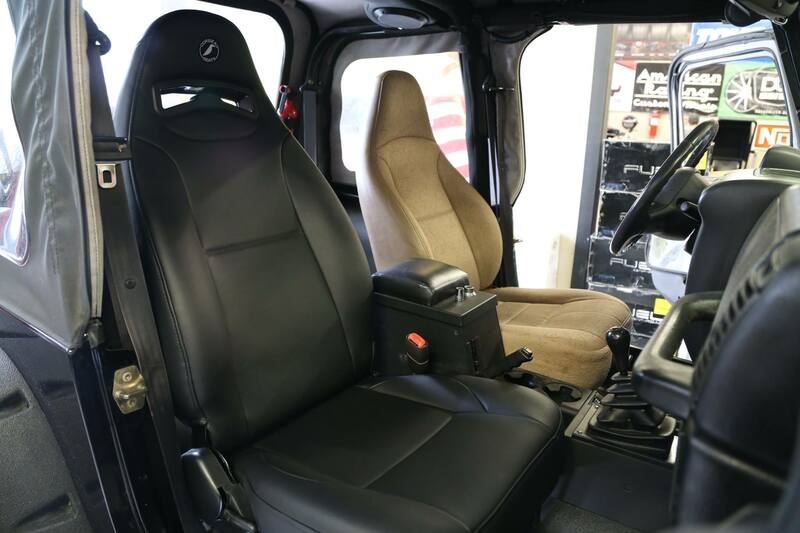 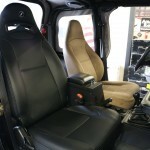 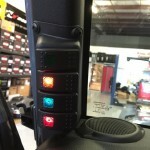 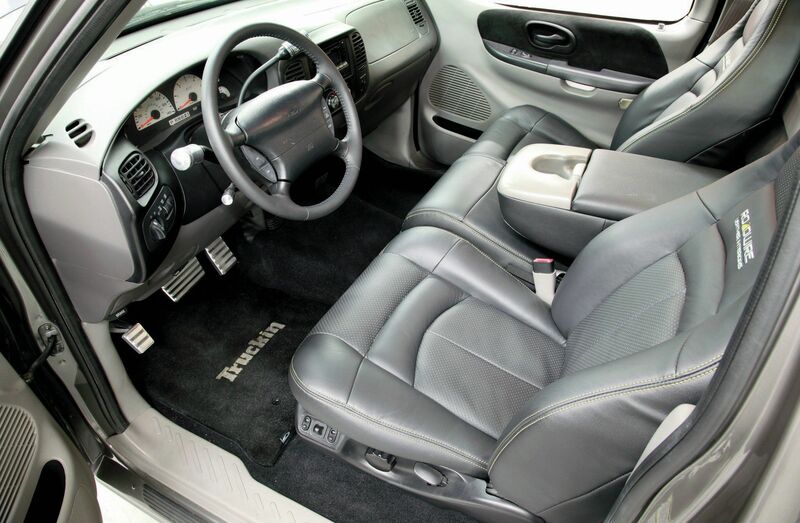 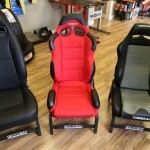 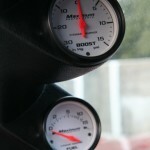 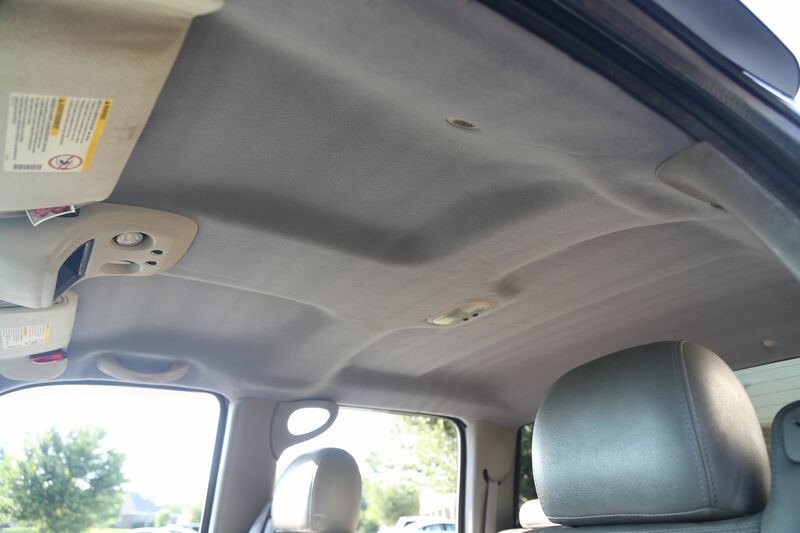 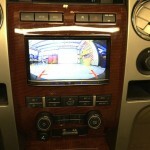 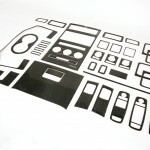 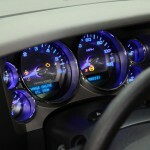 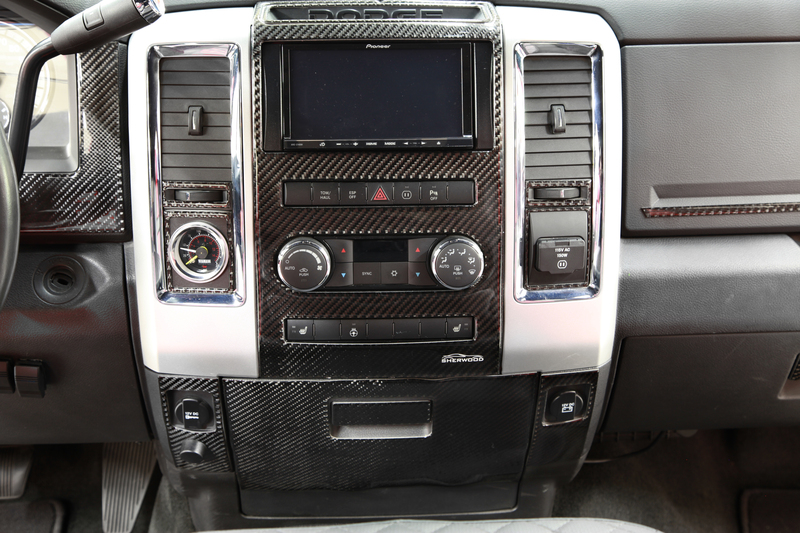 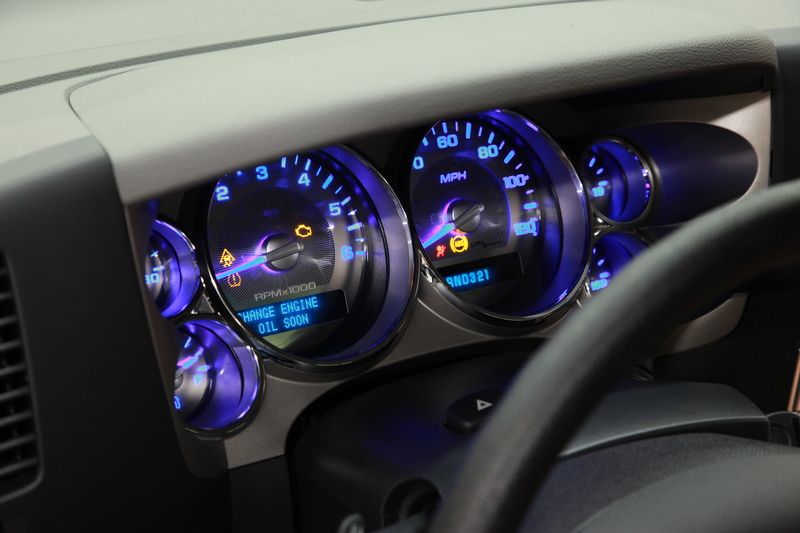 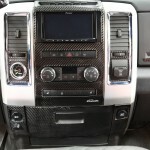 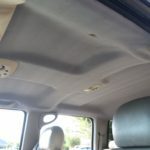 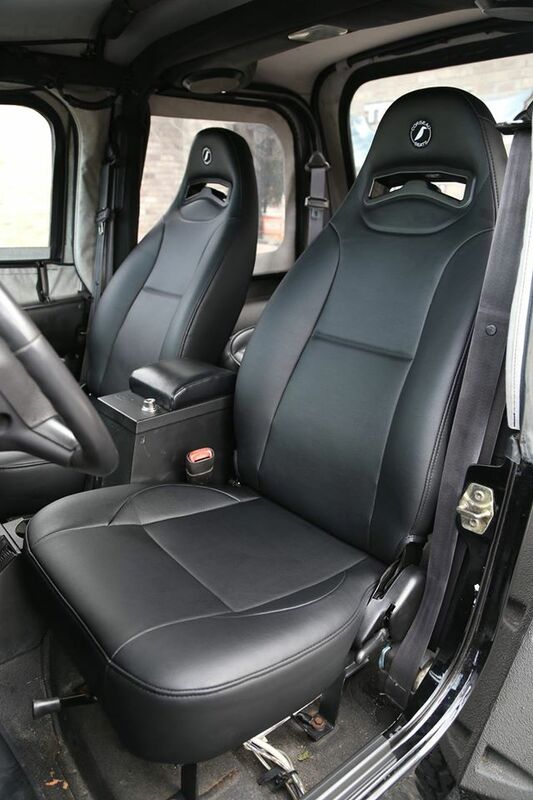 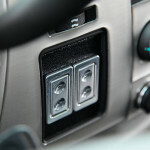 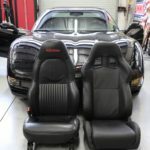 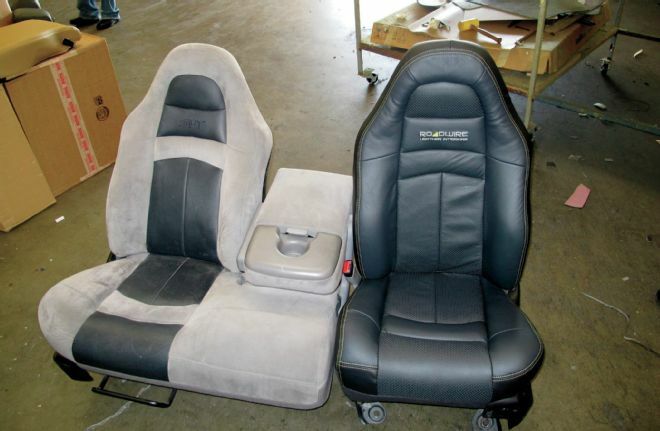 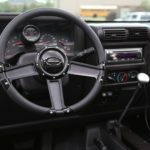 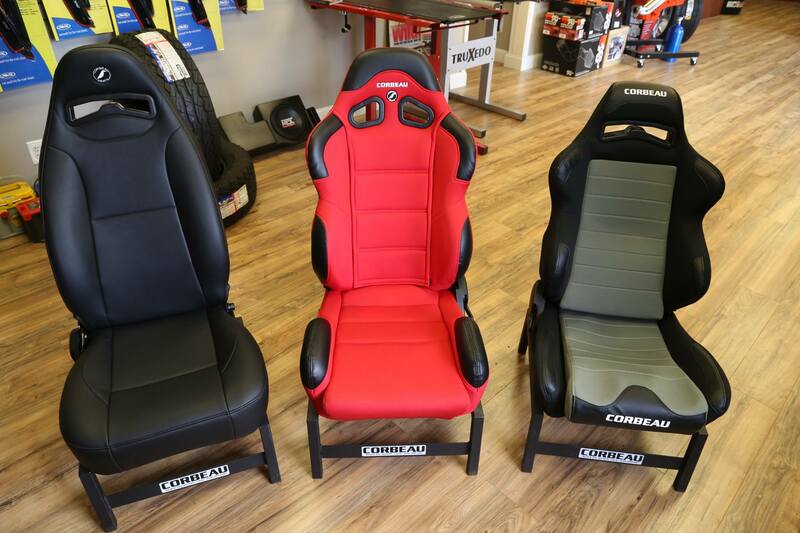 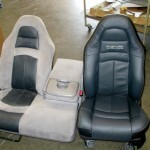 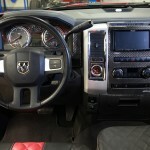 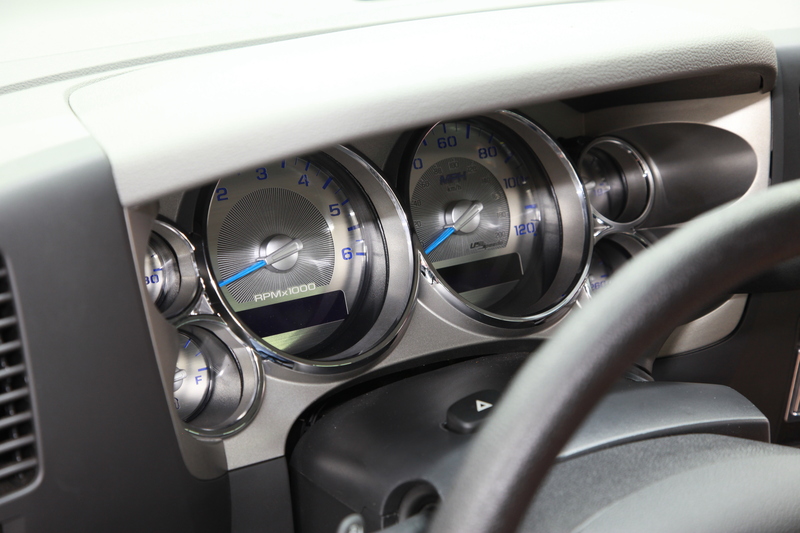 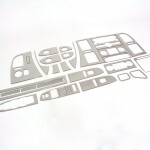 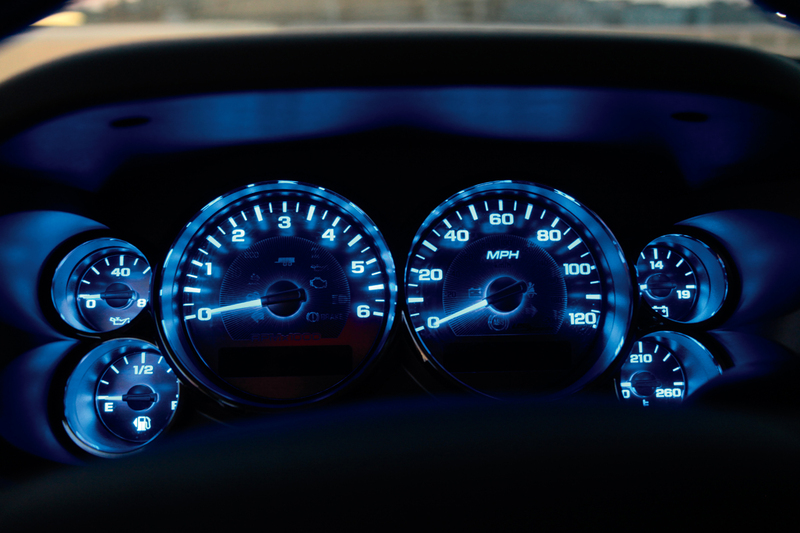 All of these interior upgrades are available at Trinity Motorsports. 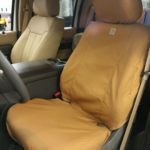 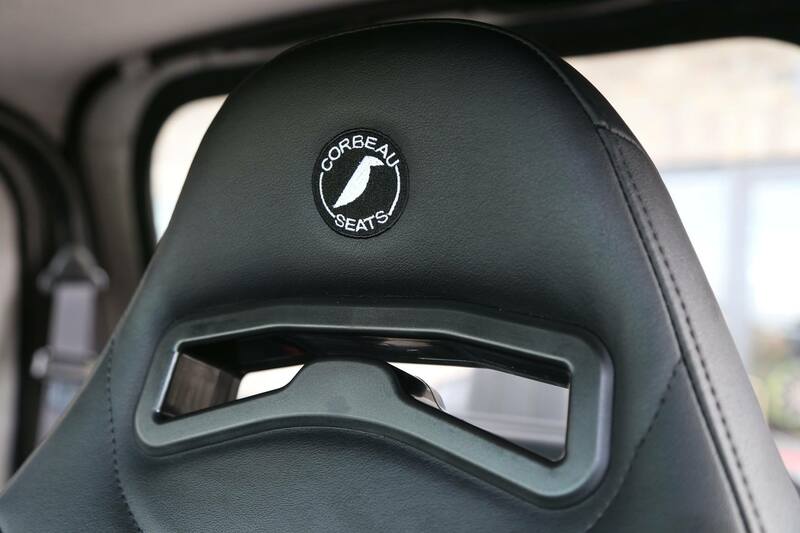 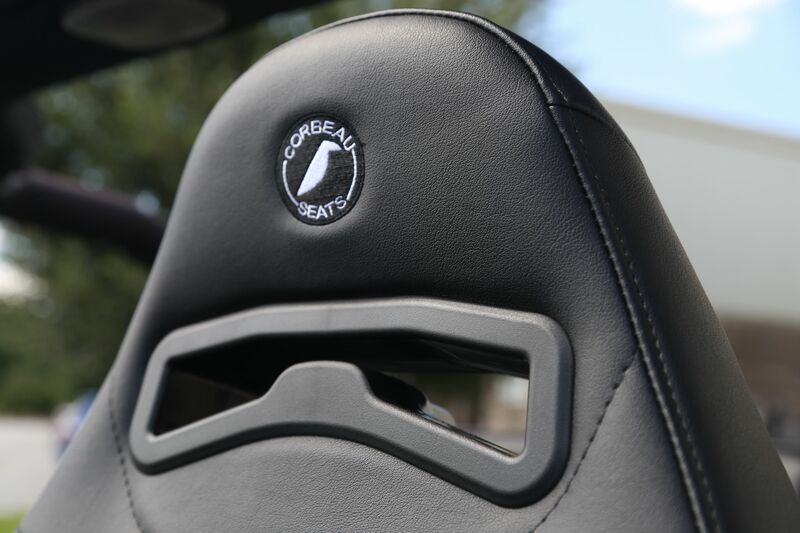 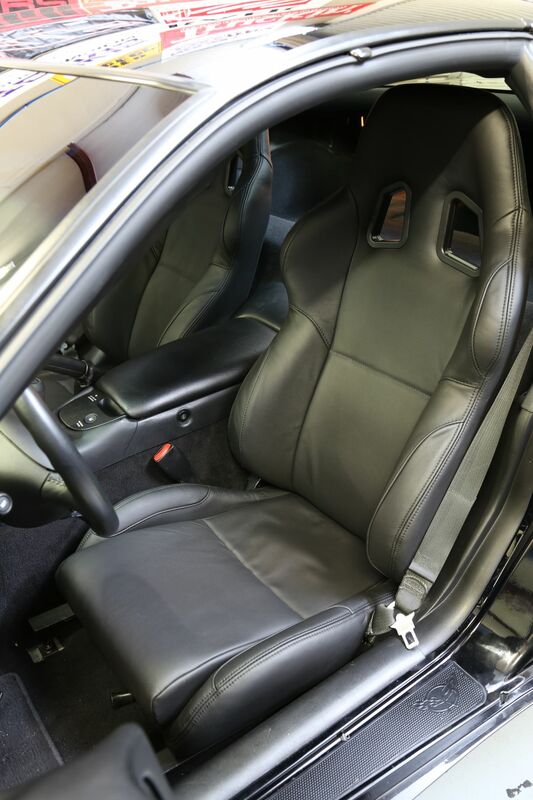 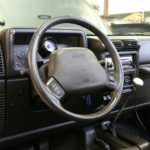 We can replace your cloth interior with luxurious leather, we can replace your carpet or help you protect it in all weather conditions, and we can upgrade your steering wheel while retaining your factory airbag. 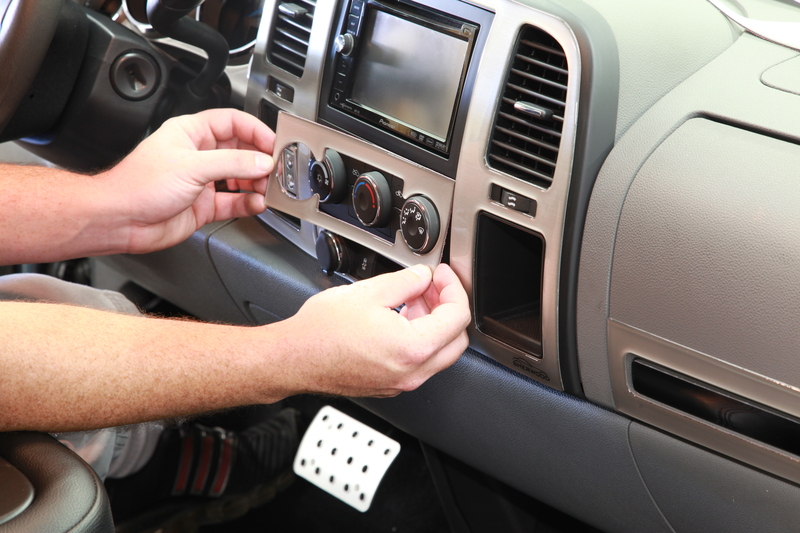 We are Savannah’s source for all Weather Tech products. 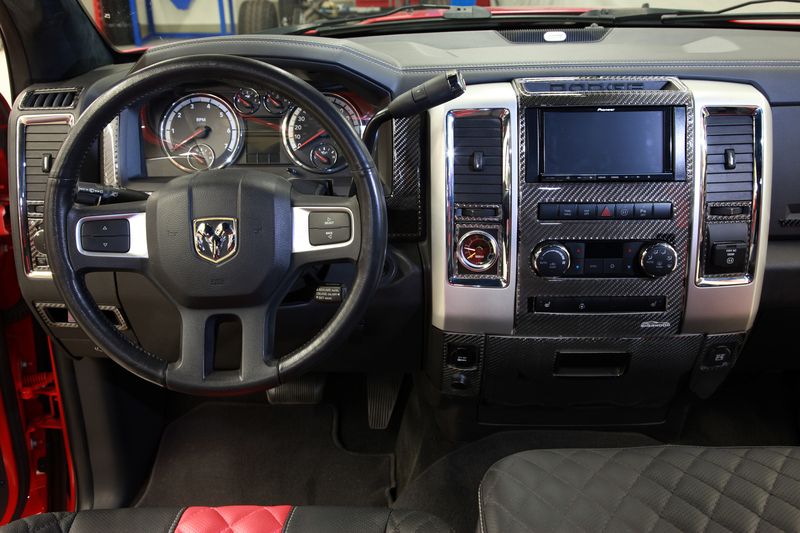 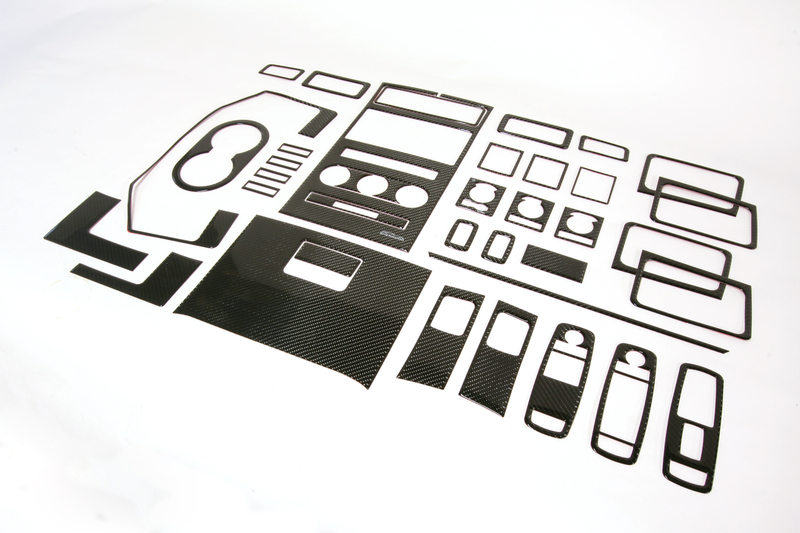 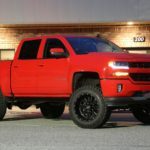 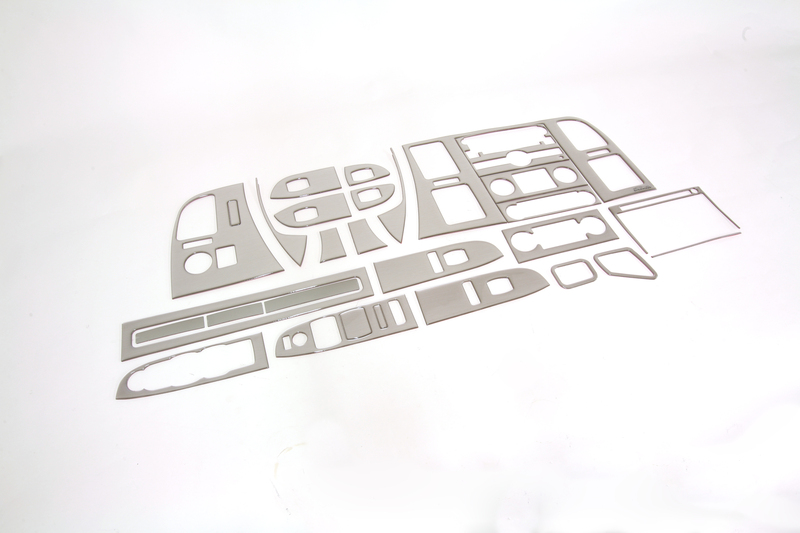 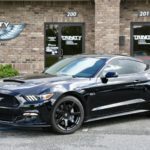 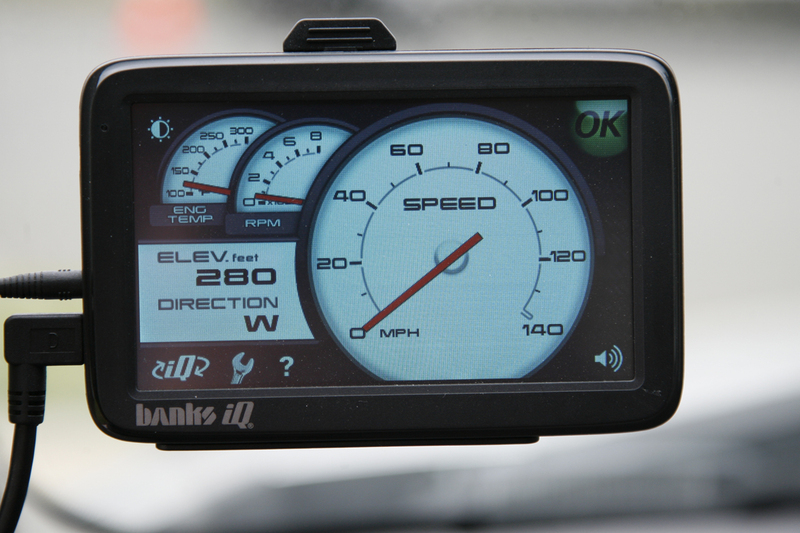 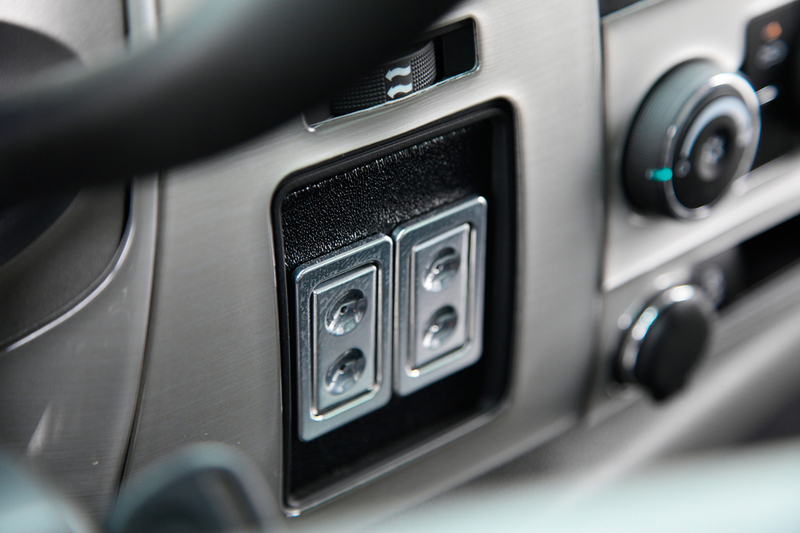 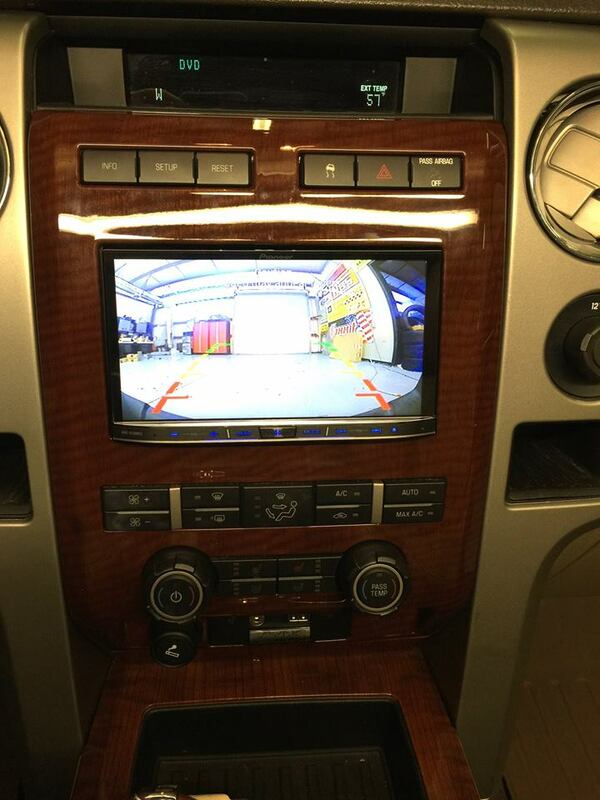 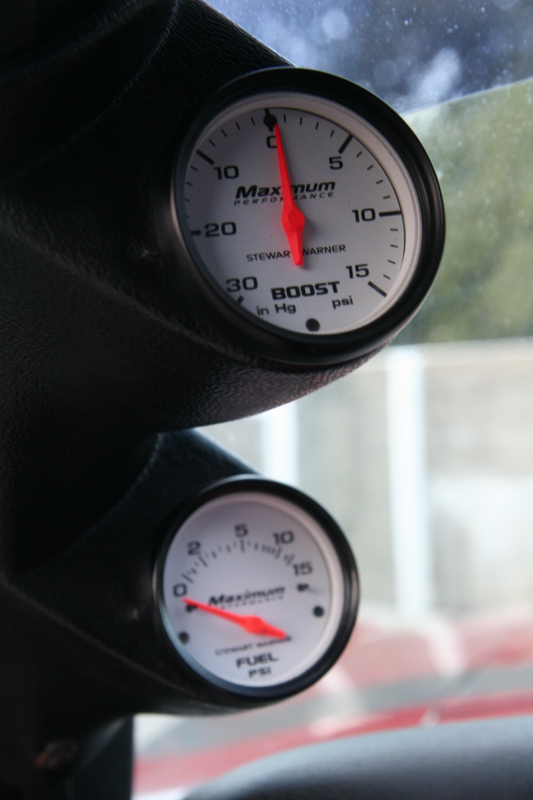 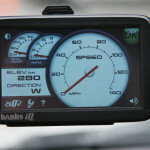 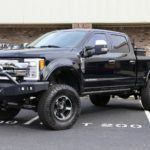 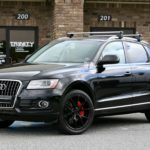 Other upgrades we can help you with are power door lock kits, power window kits, wood/carbon fiber/aluminum dash kits, gauge upgrades, and sound insulation. 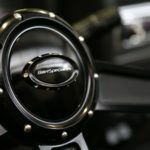 Our preferred partners include Weather Tech, Katzkin, Roadwire, Electric Life, AutoLoc, US Speedo, Sherwood, ACC Carpet, All Sales, Grant, Spacro, Corbeau, Momo, Billet Specialties, Carthart, and many more.